Surface mines rely on good ground conditions and infrastructure to operate efficiently and cost-effectively. Addressing ground problems, such as subsidence, and rehabilitating ageing assets, such as deteriorating concrete driveways and machinery bases, early must be a top priority. A common challenge in surface mines is subsidence, which is caused by poorly compacted fill, heavy mechanical vibrations, poor water management, and drainage issues. These wear down the ground, causing it to sink. Subsidence can result in significant downtime and even bring surface mining operations to a standstill. Machinery may misalign and malfunction, or critical transport infrastructure, such as bridge embankments or railways, can be rendered useless. Harsh weather conditions and heavy traffic can also cause concrete surfaces, such as driveways and roads, to deteriorate, impeding the safe and proper operation of transport. Mainmark offers a range of specialised ground engineering and asset preservation technologies for surface and open-cut mines. 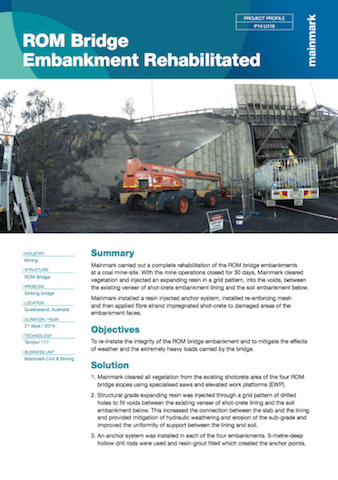 Extreme weather and heavy loads had caused a ROM bridge embankment on a Queensland surface mine site to sink, putting it at risk of failure. During a 30-day shutdown period, Mainmark successfully re-instated the integrity of the bridge using specialised resin technology, injected using an anchor system. The project was successfully completed in just 21 days and fully restored the bridge embankment’s integrity, as well as protecting it from future erosion, degradation, and slippage. 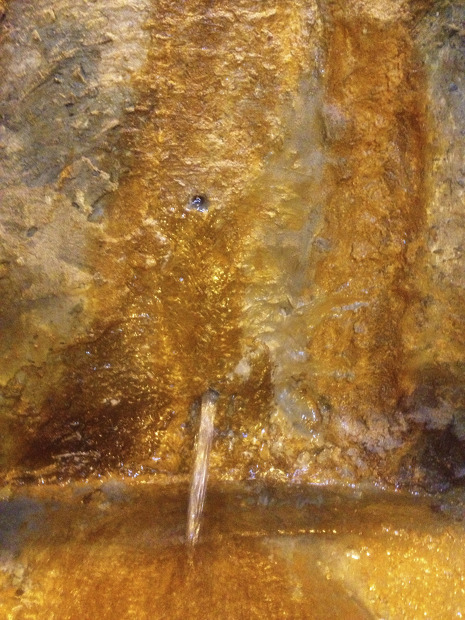 Water leaks occurring in the joints of a coal conveyor tunnel on Korragang Island in Newcastle, New South Wales, were causing the tunnel to degrade. 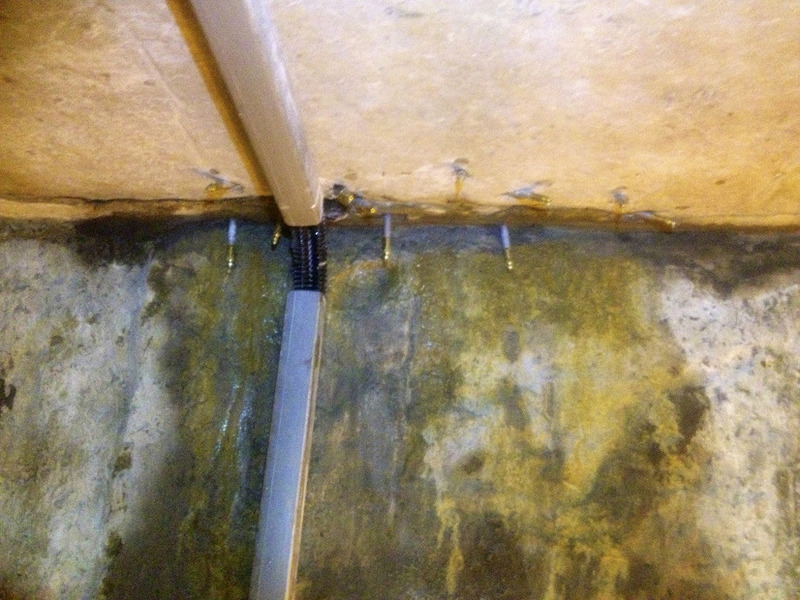 Using the hose system that had already been installed to the joints to maintain watertightness, Mainmark applied a specialist resin to successfully re-seal the tunnel. 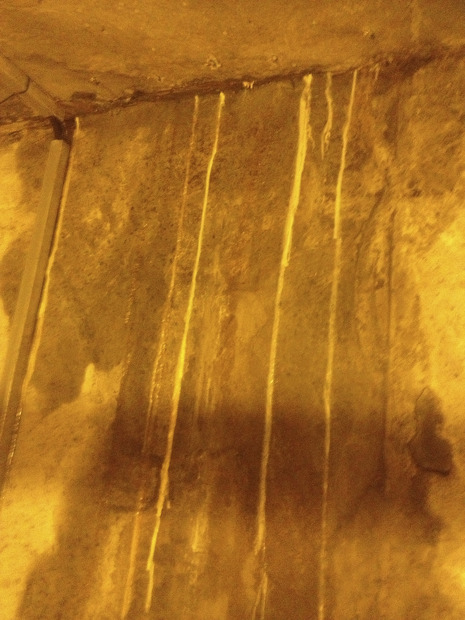 The unique resin was injected to fill the tunnel and once it had penetrated the cracks to stop the leaks, it was flushed out. 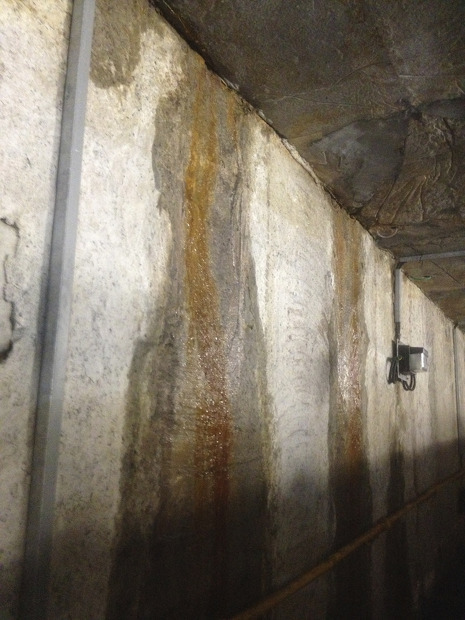 Mainmark successfully returned the tunnel to normal operation in just five days.